The client for this project had just purchased an existing building as well as two adjacent lots. Based on their ultimate goals, we recommended subdividing the larger of the two lots and building three identical three-unit buildings, and renovating the existing building. 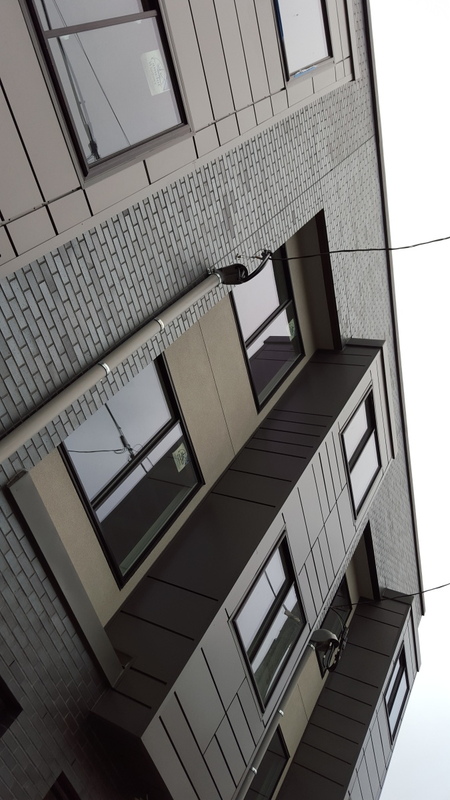 It was quickly determined that the facade of the existing building was not salvageable, so we designed a new facade for this building that would complement the other three. 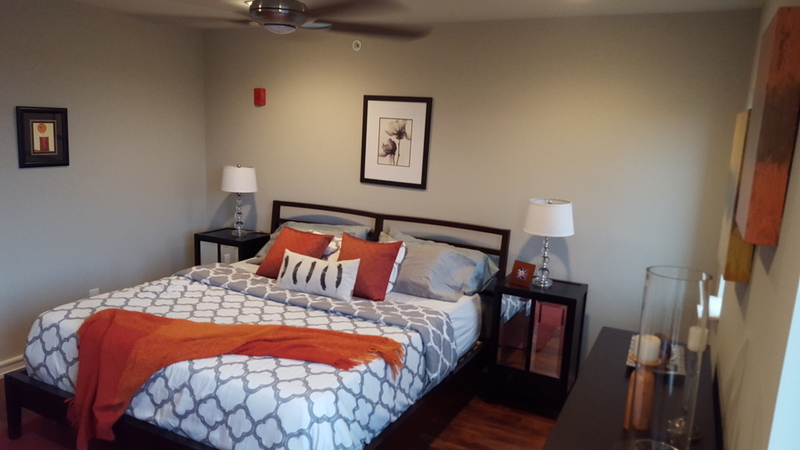 Despite relatively tight space constraints, we were able to develop three two-bedroom units per building.